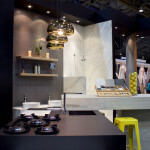 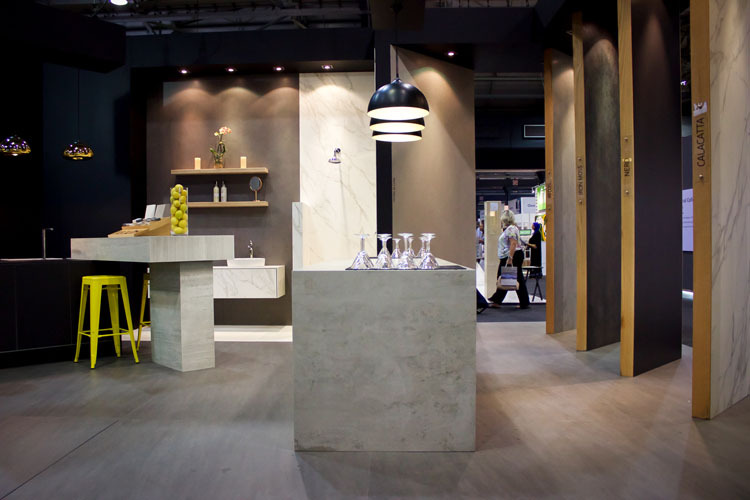 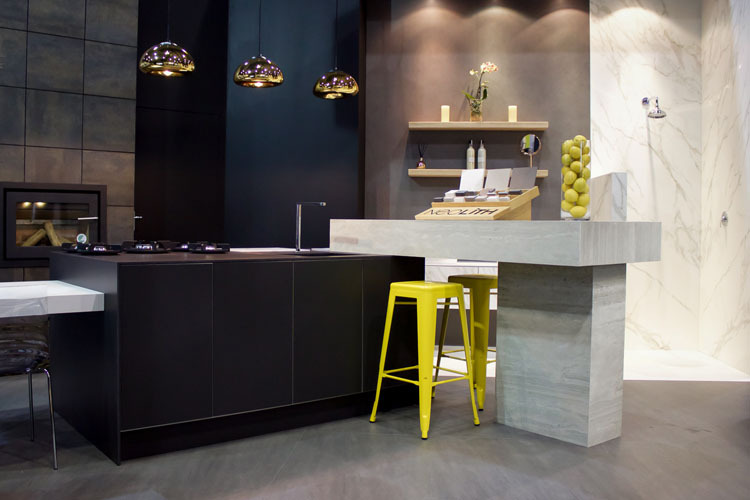 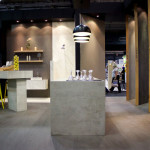 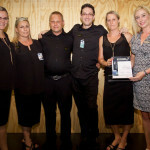 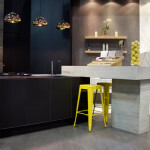 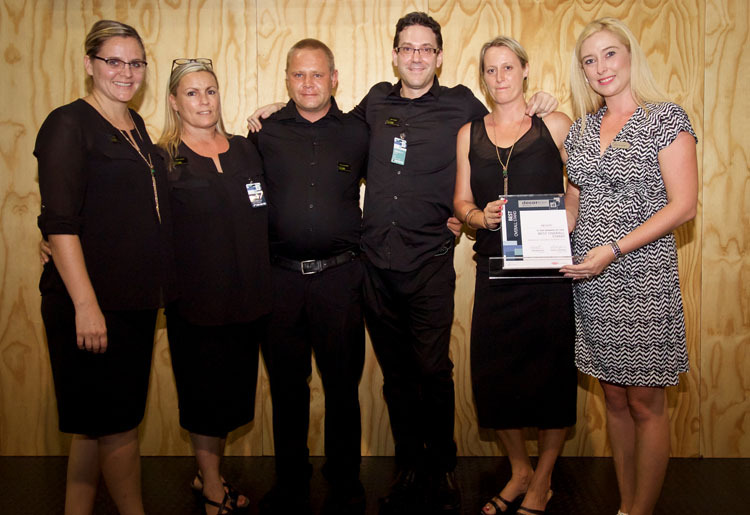 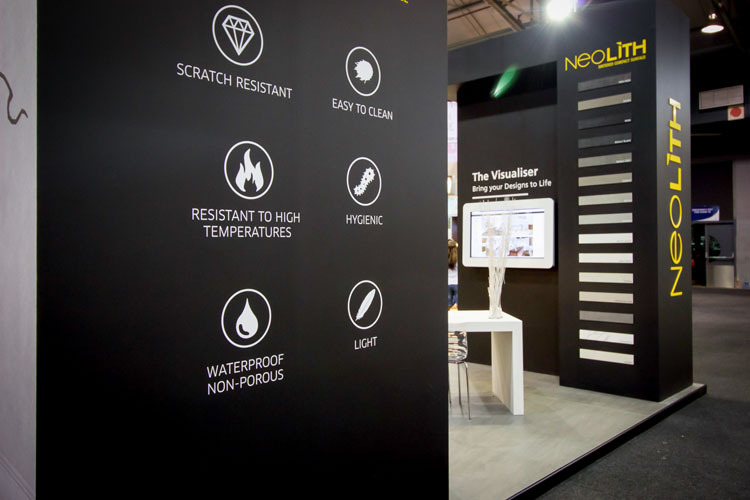 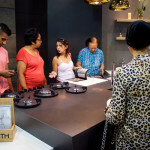 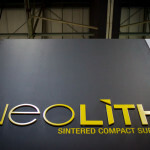 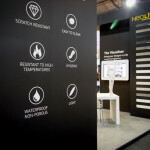 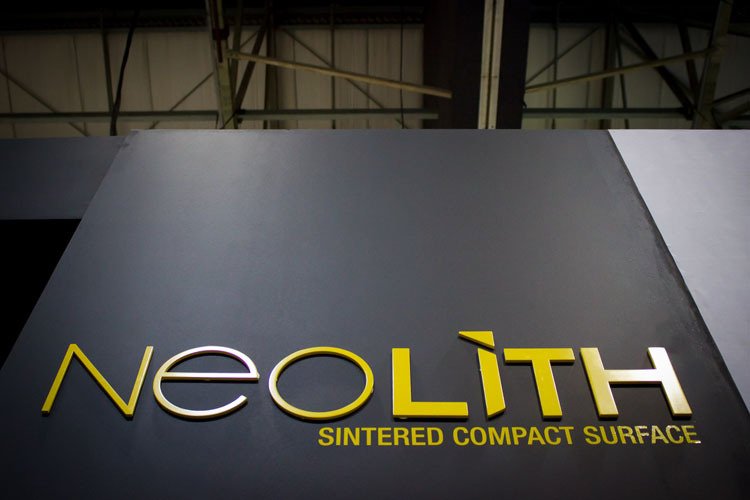 Sintered compact surface manufacturer, NEOLITH, was awarded ‘Best Stand’ at Decorex Durban on the weekend. 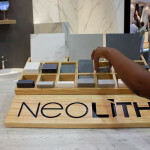 A relative newcomer to Decorex, NEOLITH has won several awards for their beautifully designed stands and innovative products since their first Decorex appearance in 2013. 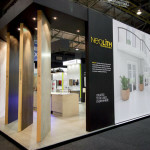 “This year our team had a strategy to engage our visitors assertively, immediately, which worked very well for us,” says NEOLITH’s general manager, Gavin Gilbert. 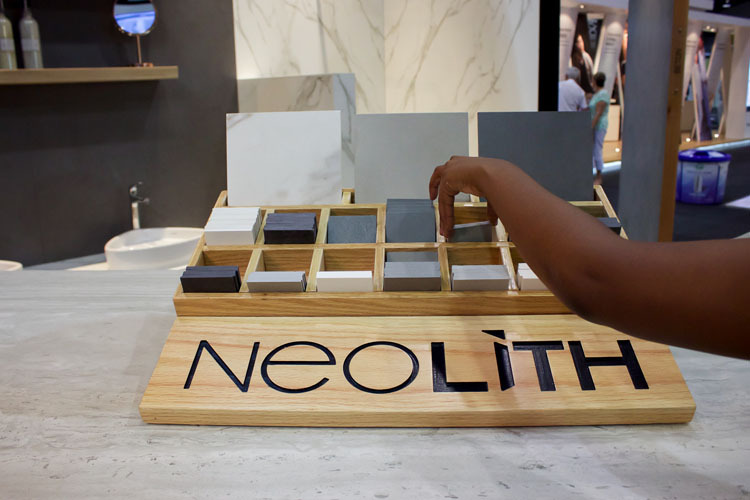 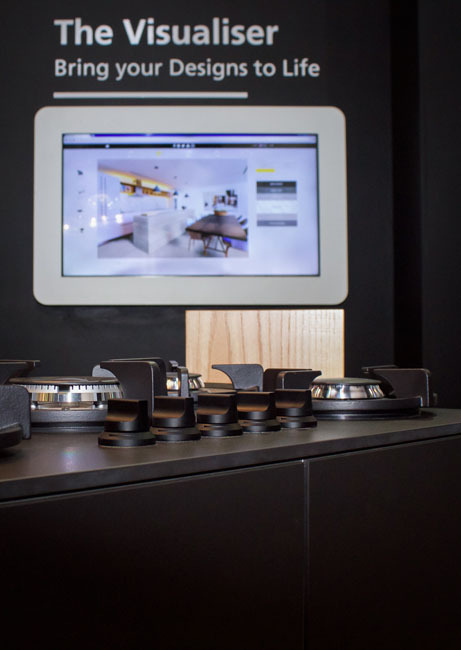 “We also made sure that our new products were beautifully displayed in a variety of applications so we could really show and tell visitors what NEOLITH can do for them,” he adds. 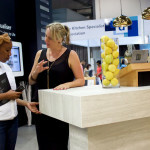 Available in 6mm and 12mm slabs, new colours Iron Frost (satin finish), Pietra di Piombo (silk finish), Pietra di Luna (silk finish) and Strata (riverwash finish) were on display as flooring, fireplace surrounds cladding, countertops, cabinet cladding and wall cladding, giving Durbanites a strong overview of the product’s capabilities. 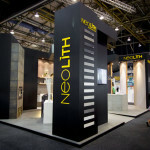 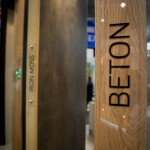 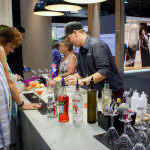 “We were blown away by NEOLITH’s stand this year. 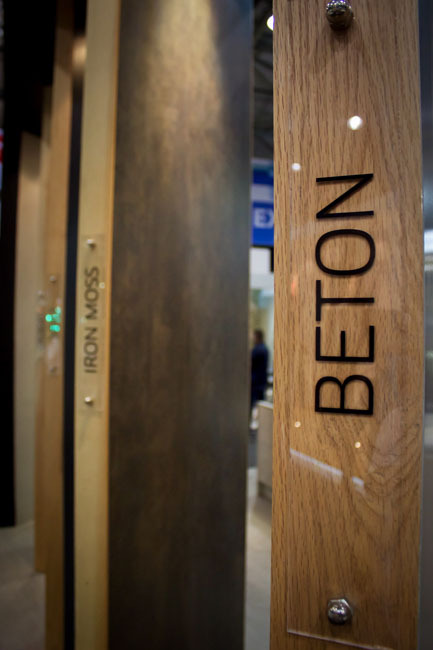 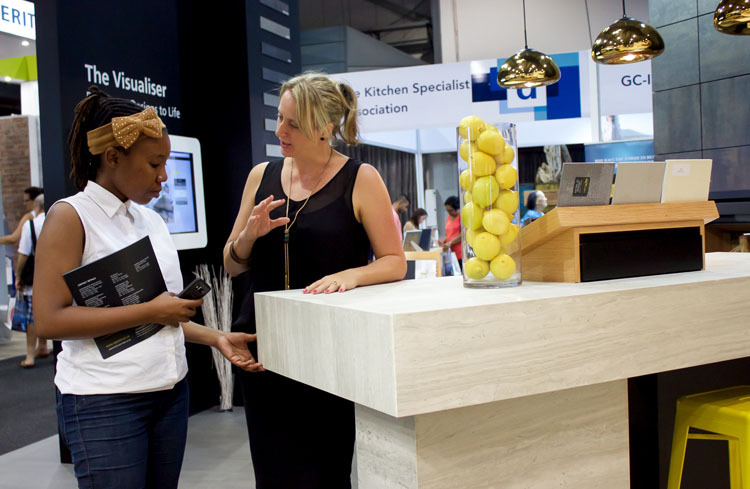 They showcased their products beautifully and we particularly enjoyed the high levels of interaction that visitors could enjoy, what with fresh sushi and bespoke cocktails being served on the stand!” says Sian Gutstadt , portfolio director of Decorex SA. 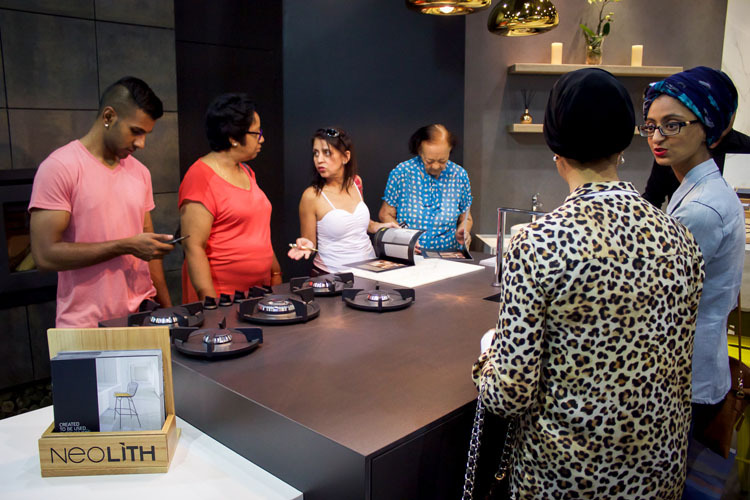 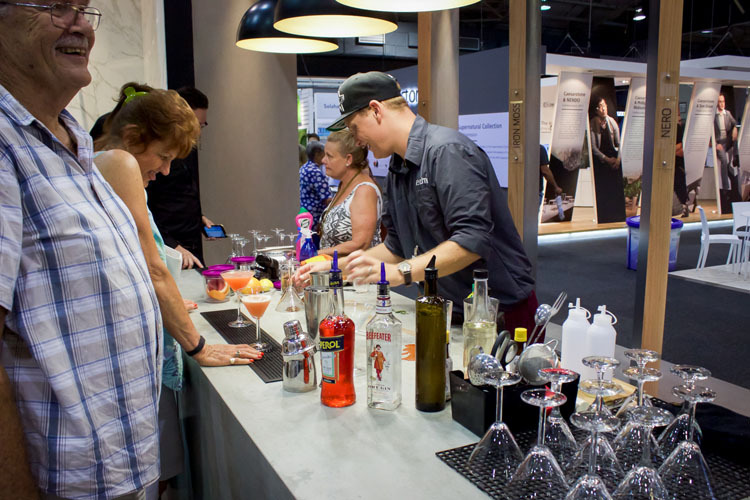 “NEOLITH were deserving winners of the coveted ‘Best Stand’ award and we’re delighted with the value that they brought to the overall Durban show experience,” she adds. 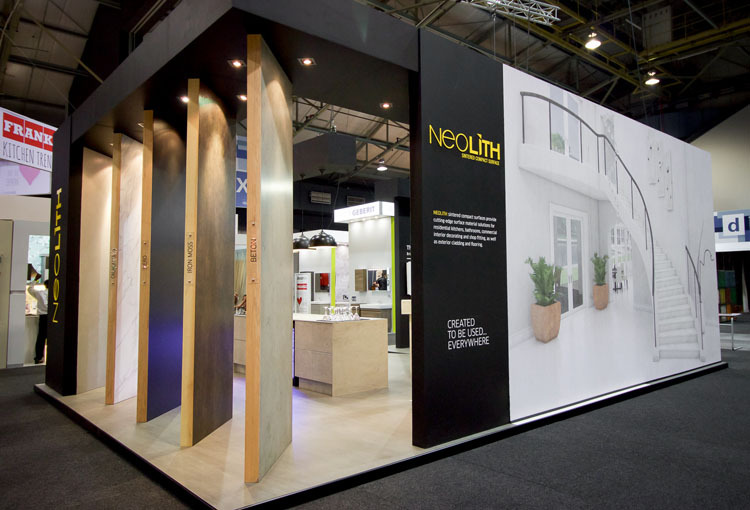 NEOLITH slabs are ideal for interior and exterior applications, whether wall cladding, flooring, backsplashes, paving, furniture cladding, countertops or ventilated facades. 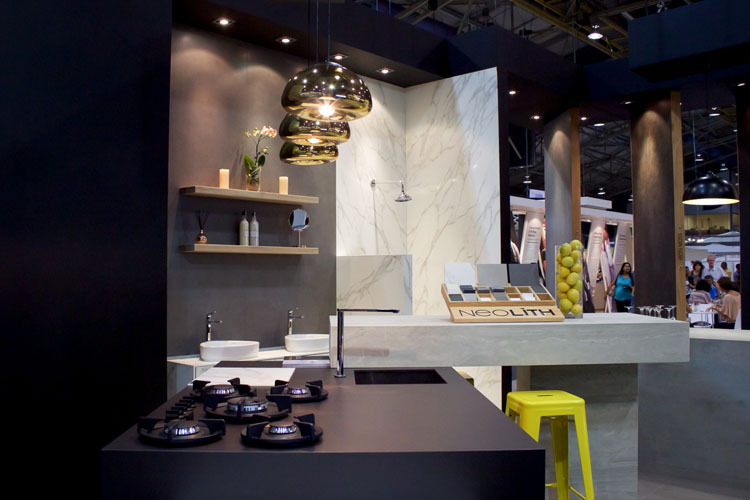 Strata is the first NEOLITH surface to offer a riverwash finish – an extremely rough texture to the touch, whilst retaining an avant-garde aesthetic. 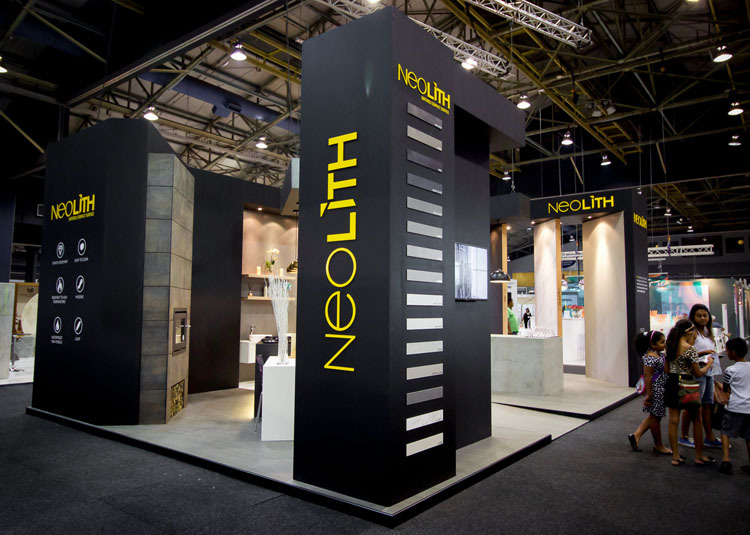 Experience the NEOLITH stand at Decorex Cape Town at the CTICC from 29 April to 2 May 2016 and in Johannesburg at Gallagher Convention Centre from 5 to 9 August 2016.